Welcome to the UK Safety Store.  We supply safety signs & essential safety products direct to trade and retail customers throughout the UK. Shop through this site and get bulk pricing discounts, free delivery, reward points and a money back guarantee. One of our specialties is printing and supplying safety signs to the trade. Our customers include the BBC, NATIONAL TRUST, BALFOUR BEATTY, ASDA, TESCO, PRINCES TRUST, PREMIER INN, NHS.. the list goes on. We sell in bulk to organisations, resellers and provide bulk price discounts and trade account facilities. If you need 1 sign or 10,000, try us today and get the right safety products delivered quickly - without hassle. Our Wolverhampton factory prints thousands of Safety Signs a day, all supplied with a 5-year warranty from fading or cracking. We also supply an extensive range of safety equipment and safety products for the construction industry, schools, and businesses throughout the UK. We have an extensive range of Construction Signs and Fire Safety Signs now available online and are constantly adding products daily to our Catalogue, so if you don't see what your after then please make contact to check availability of products. Our staff are available to help via Live Support, Telephone and Email to help with any info you need. Try us out and you will see why we are one of the fastest growing safety supply companies in the UK.